UPDATE: Exclusive Concepts and Google are hosting a free webinar showing you how to set up and leverage Google Shopping. Sign up now, space is limited. What are those crazy kids at Google up to now? We just got our Google Plus account set up and now Google Shopping is live? Don’t worry, we know all about Google Shopping and we’re here to help. According to Google “Google Shopping is a new experience for finding, researching, and discovering where to buy products online and nearby.” Basically Google Shopping allows consumers to go from searching for a product to buying it from a list of vendors right on the first page of search results. Shoppers no longer need to click through ads or links, building spreadsheets of competitive pricing, everything is right at their finger tips as soon as they hit search. Shoppers can select their product right from the first page of results by clicking on the image or link below it, taking them directly to that product’s ecommerce page, or shoppers can choose to “shop on Google” which will pull additional products into one page, which at present only allows the products to be rearranged according to relevance, high and low pricing. Google Shopping is a new way for consumers to shop for your products. More customers will be able to see your products right away and buy with fewer clicks. 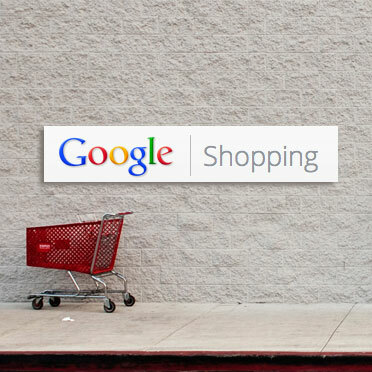 Google Shopping gives merchants more ways to get their products seen by qualified shoppers. Because Google Shopping is built around product images, good product photos are even more important than ever. Since shoppers will be able to see competitor pricing and product images, competitive pricing, eye-catching images, even store reviews are extremely important. Our research indicates that Product Listings Ad (PLA) campaigns produce lower cost-per-click with higher revenues. 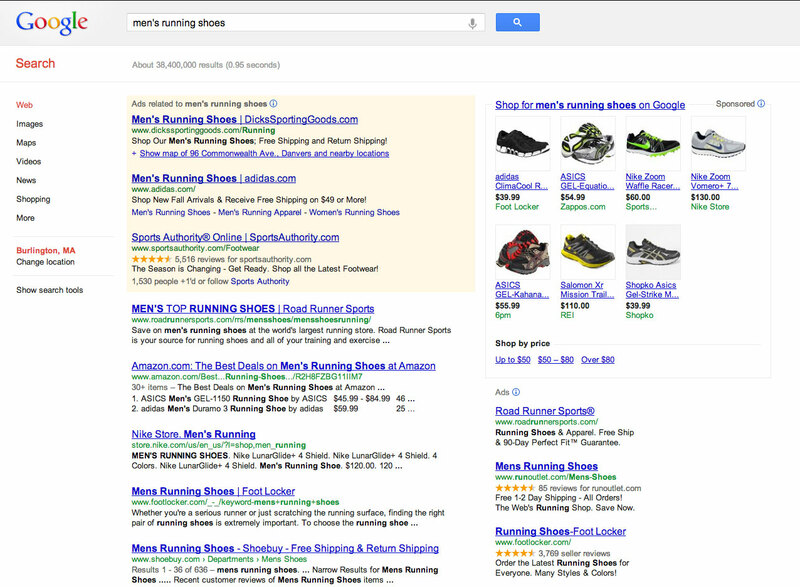 PLAs help to better qualify traffic by showing a product’s price and image before the ad is even clicked. This can save you from paying for clicks from people that haven’t already decided to buy your product. Google Shopping also let’s you choose which products you want to showcase within Google Shopping (higher margin items, top sellers, etc.). How Do I Use Google Shopping? In order to take advantage of Google Shopping merchants need to create Product Listing Ads from their existing merchant feed. 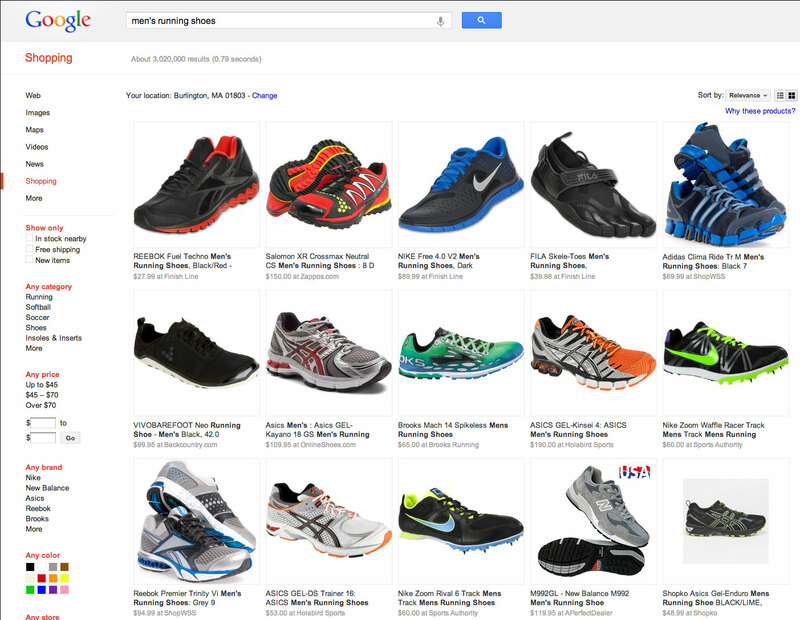 These Product Listing Ads campaigns are run through Google AdWords. Thus, merchants will need to create AdWords accounts if they don’t already have them set up. According to Google’s updated feed policies, as of October 17th, all merchants wil need to pay in order to promote their products through Google Shopping. Confused? Don’t worry. Exclusive Concepts is working closely with Google to sort out best practices and logistics. We currently have several customers in beta preparing our new Profitable Google Shopping service. In the coming weeks and months we’ll be talking more about Google Shopping, offering free webinars, creating videos and brochures around our Profitable Google Shopping service.